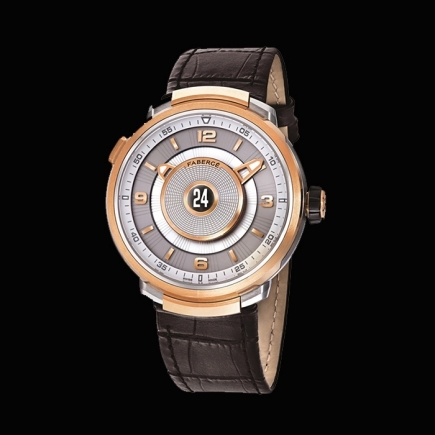 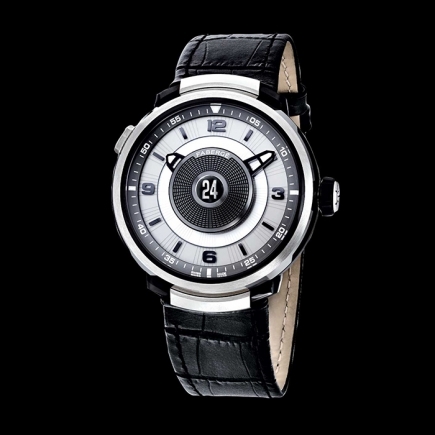 Fabergé | 227'760 € Tax inc.
Fabergé Visionnaire I combines mystery, powerful visual identity, technical mastery and discovery. 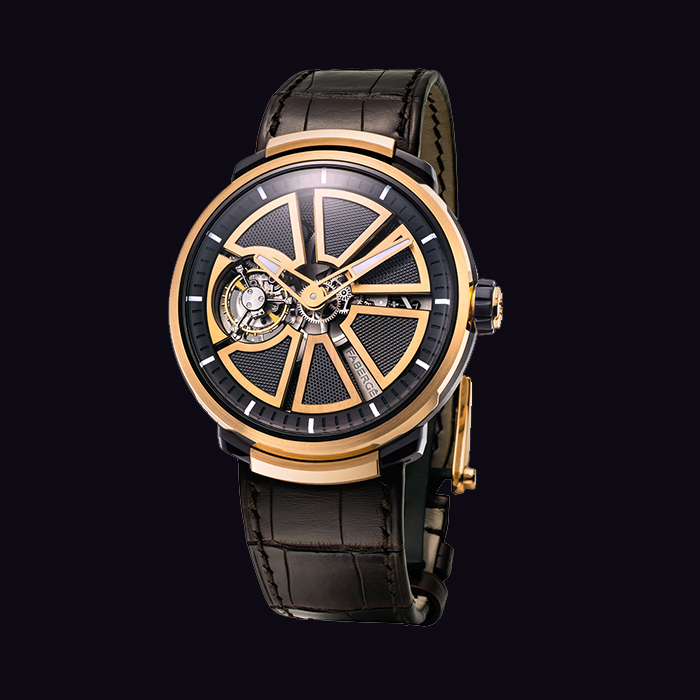 Powerful and different, the collection expresses an authentic and resolutely masculine power. 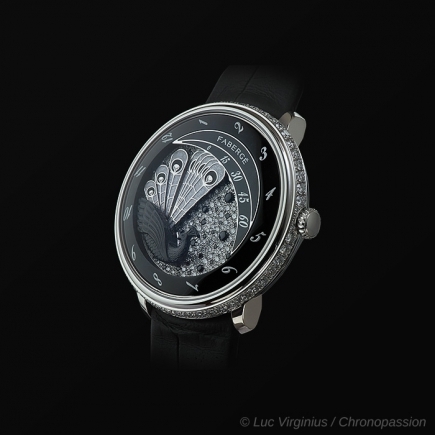 Above all, it paves the way for a new art of watchmaking. 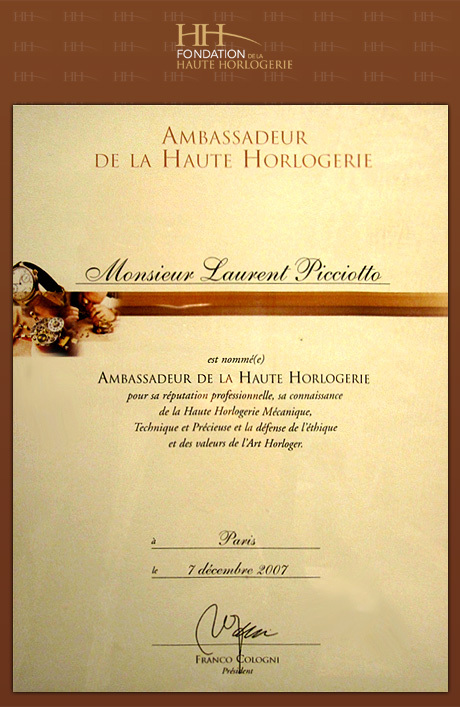 Here, traditional technique is respected, celebrated and showcased in order to please but, above all, in order to astonish. 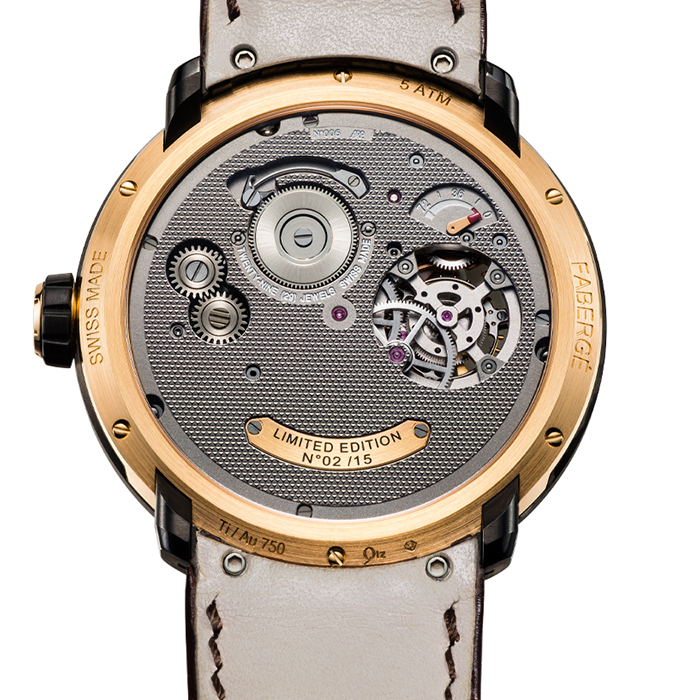 PVD treated titanium case, with an alligator strap.